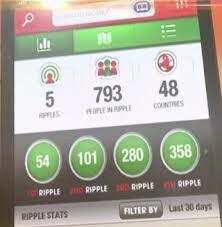 Rippln’s objective is to help struggling network marketers, internet marketers, entrepreneurs and everyday people increase their income and improve their lives by simply sharing some fun and cool apps and games as well as products and services. 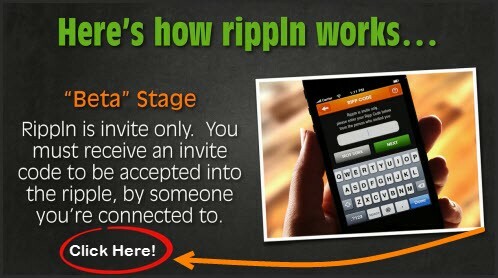 Just like when you go to the movie and see a great movie you tell everyone you know but never get any credit or money from the producer of the movie.Rippln has changed that and it’s objective is to reward you financially whenever you share one of Rippln’s apps, games, services or products. Imagine being paid when your child or family member starts playing Candy Crush or PuzzlePhotos (1st Rippln game). That’s right the Rippln leaders have even created a way for other popular apps like Candy Crush to be available within Rippln. Shopping and Sharing including your favourite games Search the catalogue for all games available.. 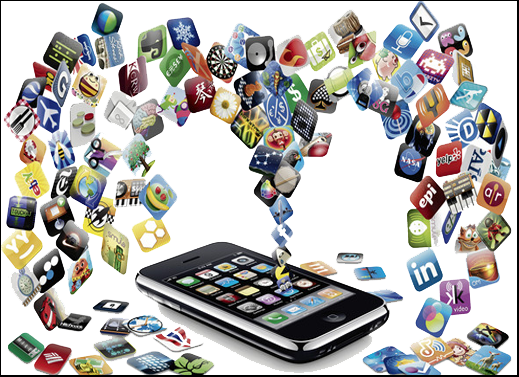 Convert your Mobile into Income..To experience the game download and open the link to play and earn ! Move to catalogue of fun click here ! Coming Up All in One ! 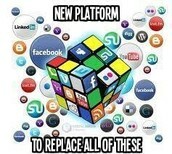 New platform is about to replace all these ! Join and be Rewarded !